Open to ALL majors from ALL class levels! NOTE: Spanish language ability is NOT required for this program. 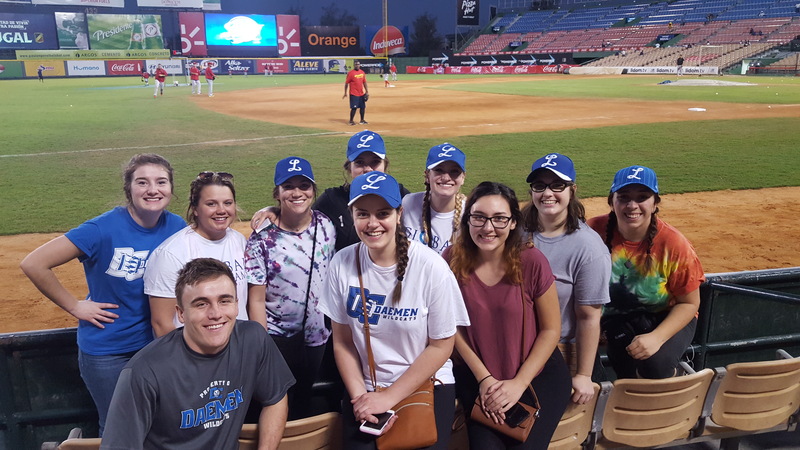 See Global Programs Office (DS 245) for more information regarding the 2020 Dominican Republic Program. All prospective participants must complete an application and interview with the faculty leader in order to be registered in the course. Students make the initial deposit and subsequent payments to the Business Office in DS 106. See Program costs below for more information on fees and payments. Note: this course requires participants to enroll in 2 credits during the Fall 2019 semester and 1 credit during the Spring 2020 semester. Students must complete all 3 credits to receive a grade. Submit a copy of your passport to the Global Programs Office in DS 245. Note: passports must be valid 6 months beyond the return date. Learn more about how to obtain a passport here. This course meets as a hybrid course throughout the Fall and Spring semester. Students will enroll in 2 credits during the fall semester and 1 credit during the spring semester. 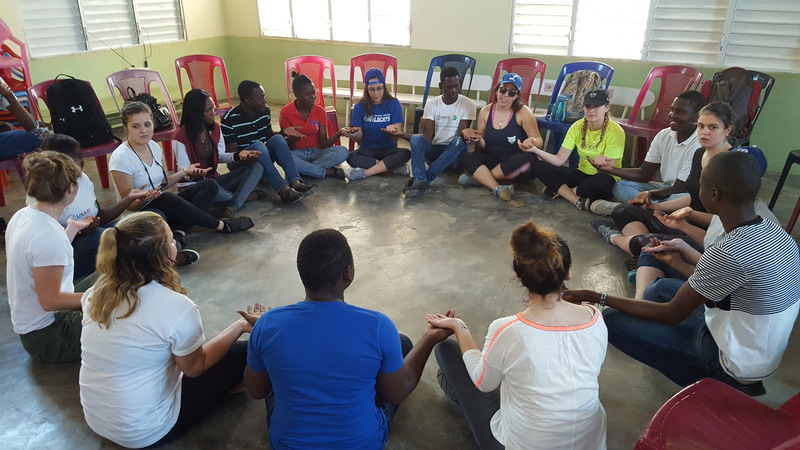 This course fulfills the Daemen Service Learning requirement. Syllabus will be made available prior to departure. *The above dates are tentative and will be finalized later. **NOTE: all participants are responsible for arranging their own transportation to and from the Buffalo airport. Workshops on culture, history, health care, and more! Enjoying the Caribbean atmosphere and island life! Students will work alongside long-time Daemen partner Community Service Alliance (CSA). 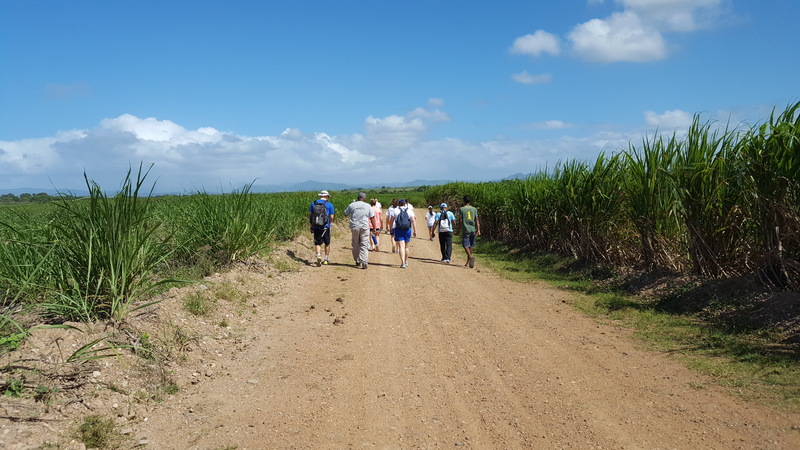 CSA serves rural communities of the Dominican Republic that often last access to health promotion and disease prevention initiatives and education. 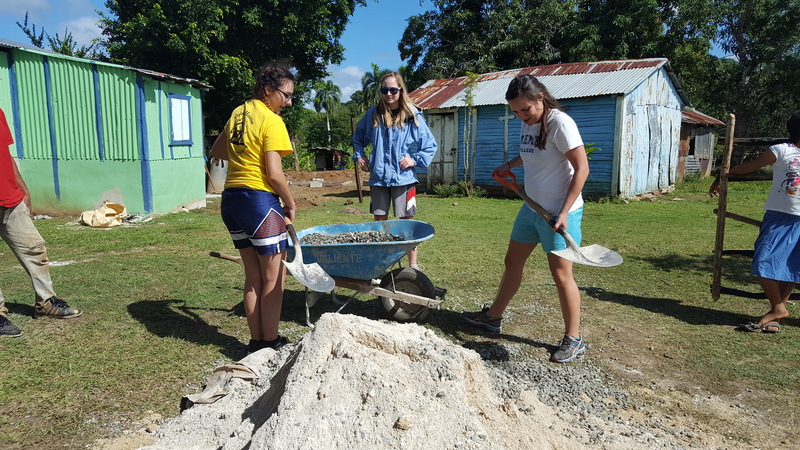 This January we will be working in the El Seybo region in the El Cerrito community. We will be continuing an already established project between CSA and the Dominican Ministry of Health, delivering improved public health services including clean water, sanitation and other hygiene efforts. Participants may be involved in multiple tasks such as working in family’s homes to install water filtration systems that will deliver clean, safe drinking water, helping to build appropriate latrines to promote safer sanitation and hygiene, and working in community based gardens to help provide a sustainable source of nutritious food. In addition, we will partner with an innovative youth development project – ‘My Vida en Juego’ (My Life in Sport) to work with young developing athletes. This project works with youth from resource poor communities to provide opportunities for education, vocational and professional skill development, and enrichment of values and character. Learn more about Community Service Alliance here. Daemen College program fees, inclusions, and estimated additional costs, are outlined below. Please note that Daemen reserves the right to adjust its fees in the event of significant change in exchange rates or other factors beyond its control. The following program budget is an estimate. During the course of program operations, actual figures may vary. It should not, therefore, be used as a basis for calculation of refunds. Daemen reserves the right to adjust fees at any time. The fee includes an airport pick-up, housing in centrally located budget guesthouses, some meals, on-site transportation, full-time program leadership and support, course-related excursions and entrance fees, gratuities for tour guides and bus drivers, travel health insurance, and pre-departure advising. Out of Pocket costs: It is recommended students bring approximately $200 for spending money during the program. Souvenirs, snacks, extra bottled drinking water, etc. are not covered by the above mentioned fees. Students should plan on bringing money for these expenses. Program costs have been divided into payments. Participants are required to make each payment by the following deadlines. Program fees must be paid in full prior to departure or student may not be permitted to travel. Payments may be made in cash, check or credit card in the Business Office (DS 106). Please make sure the student name is on the check and inform the staff it is for the Dominican Republic program. Do not pay Student Accounts. *$500 of the initial deposit is NON-REFUNDABLE. NO EXCEPTIONS. See withdrawal policy for more information.